In Surviving the Frost Dial created a hauntingly beautiful ode to the persistence of human life. In Surviving the Frost Dial created a hauntingly beautiful ode to the persistence of human life. 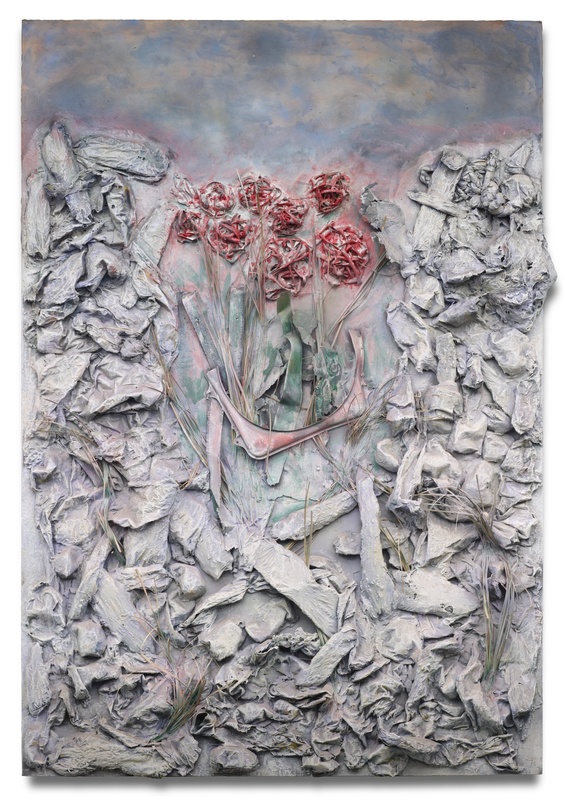 Using the image of roses thriving on a cold, inhospitable outcropping of frost-covered rocks he offered a metaphoric portrait of his deceased wife Cara and other women who have come to symbolize caring and nurturance in an otherwise hard world.